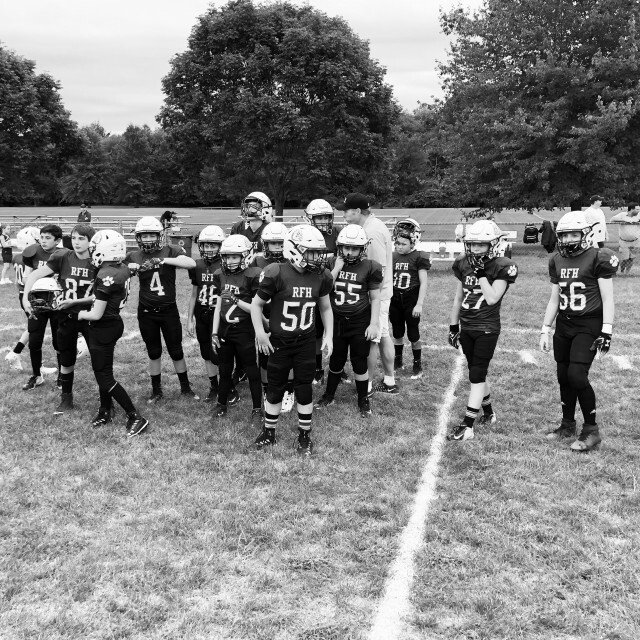 Rumson-Fair Haven Youth Football, Inc. is a franchise organization of New Jersey American Youth Football (NJAYF) and is a member of the Jersey Shore Conference. New Jersey American Youth Football is, in turn, a franchise organization of American Youth Football Inc.
American Youth Football, Inc., established in 1996, is an international youth football organization established to promote the wholesome development of youth through their association with adult leaders in the sport of American football. Rules and regulations are established to ensure that players play in an atmosphere of safety with a competitive balance between teams.